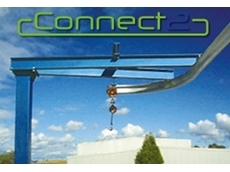 The fall arrest Connect2 Universal Liferail System provides continuity of a horizontal, vertical and inclined movement. 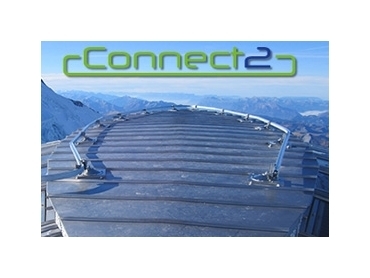 The system permits working in complete safety on a wide range of structures including but not limited to; inclined access, domed roofs, pressurised pipes, towers ladders, pylons, wind turbines, roof access and many more applications. 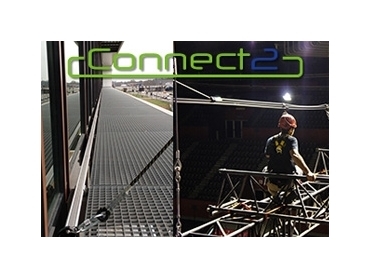 Is also used at the top of buildings or under the soffit of high rise buildings for ease of facade maintenance and inside buildings in Atrium's to provide suitable Abseil access for maintenance and cleaning. 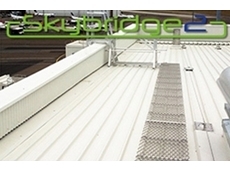 The moving carriage is fitted with multiple rollers to provide perfect movement, whatever position is used in, providing bi-directional fall arresting to ensure the safety of the operator. Various routes may be used, by means of the switch, which enables continuous movement in up to 4 directions. 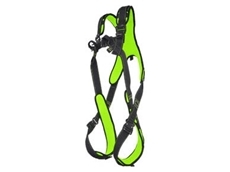 It is certified for distances between supports of up to 4m and capable of supporting 4 persons simultaneously. 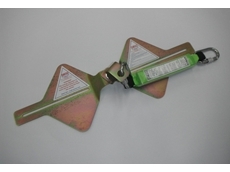 Can be used in suspension or abseiling applications. In all situations the fall height is reduced thanks to the rigidity of the system. 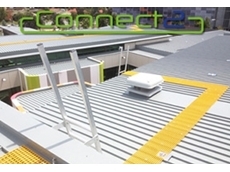 Designed to be lightweight, low maintenance, attractive and adaptable. 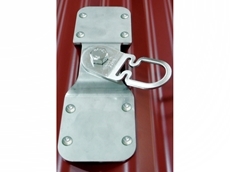 The Universal Liferail system incorporates unique bi-directional locking system for slopes from 15 to 90 degrees. 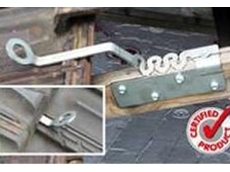 The locking carriage with built-in energy absorber, allows the operator total freedom of movement, without any false locking. 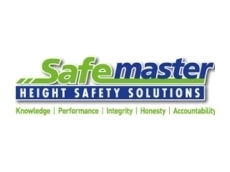 22/09/11 - SafeMaster presents the new addition of the Connect360, Customfix and Tilefix in their range of height safety solutions.